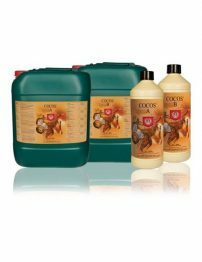 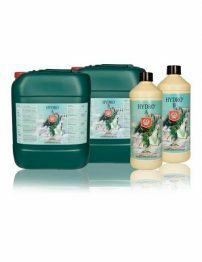 The nitrogen, phosphorus and potassium found within this specially formulated product naturally aids in theirÊ development. 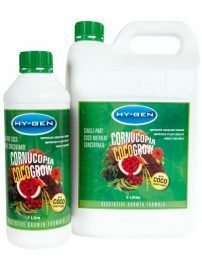 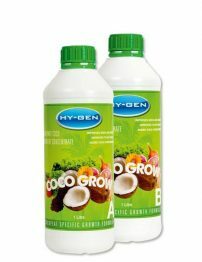 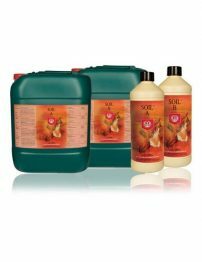 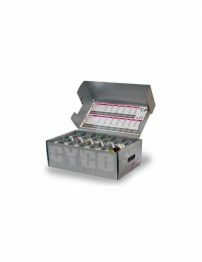 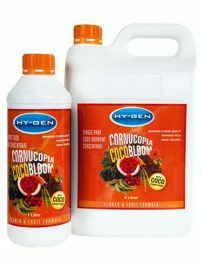 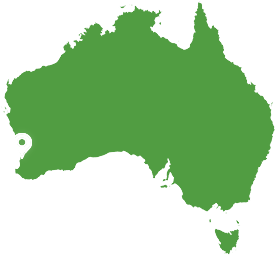 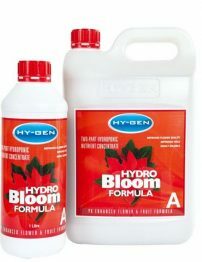 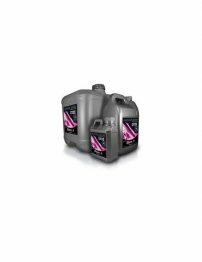 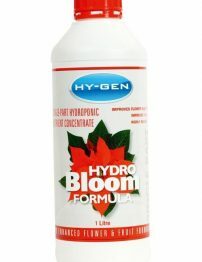 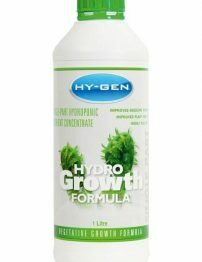 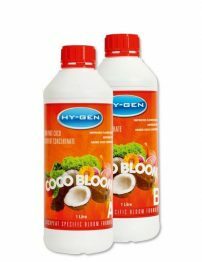 This complete package of superior formulated products, includes everything required from start to harvest. 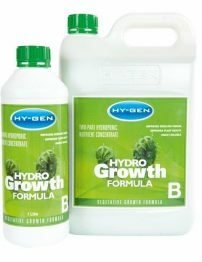 BASIS A & B is a highly concentrated Bio-Mineral base nutrient designed to bring optimal nutrition in both vegetative and bloom stages of all plants.